I have a 2002 600 edge for sale it is Reg. 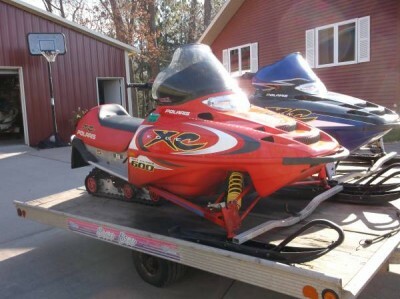 2018 and has trail Pass We have been riding it this winter but I just upgraded to a 2015 sled The sled is in good shape and runs great. No cracks in the hood or seat.